Yesterday we reported that Apple had begun pulling specific apps from the App Store due to the fact that they featured the Confederate Flag. It looks like, according to Touch Arcade, apps removed in error should have been replaced today. As they should have been, considering the subject matter of said apps, anyway. 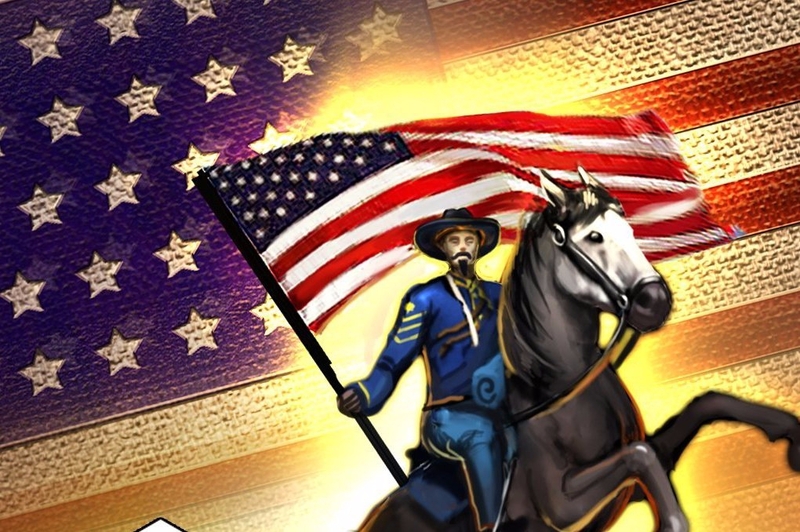 HexWar studios, developers of Civil War: 1863, confirmed that Apple told them that the flag needs to be removed from screenshots as well as the app icon. The flag may also be seen within games, but it can't be seen on any "forward-facing" parts of the App Store. It seems as though Apple is also making strides to right the wrongs caused by removing games from the App Store, restoring most of the games having been removed. 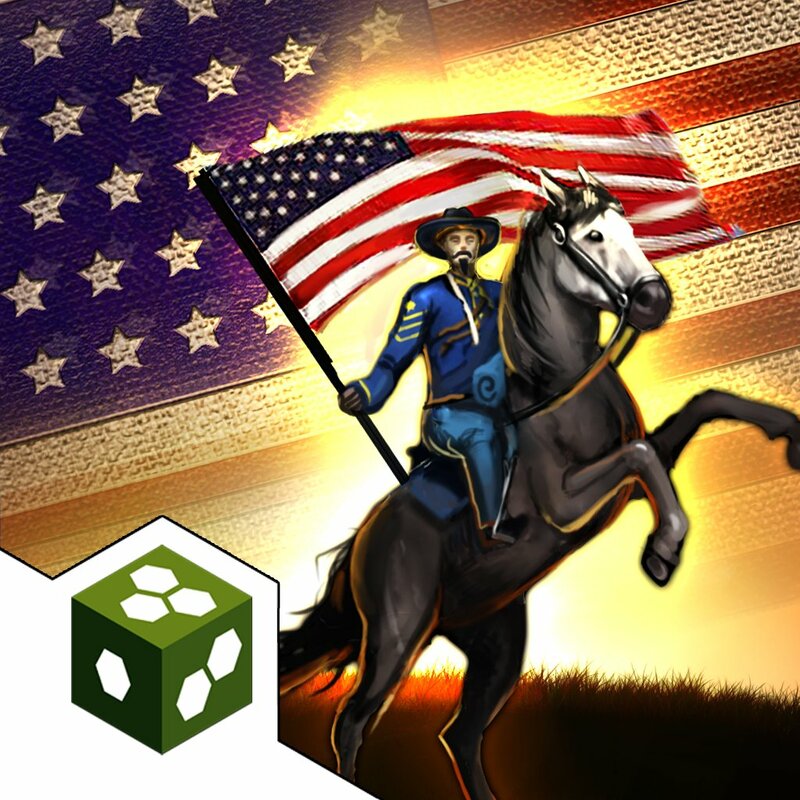 Ultimate General: Gettysburg has been put back on the App Store as well, following some "late night phone calls" to Apple. So all seems well, though some changes had to be made on the part of the developers. At least it appears this story should have a positive ending.